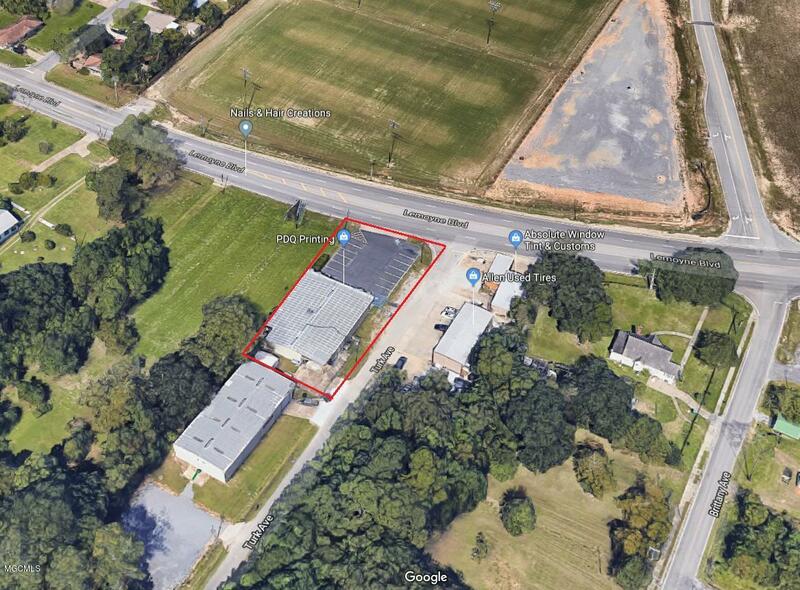 5,494 Square foot commercial building in a very convenient, high traffic area on Lemoyne Blvd. in St. Martin. Approx. 1,000 square feet unit presently leased for $950 per month. Building is certified for semi wind resistance rating. Approx. 7,000 square feet of asphalt parking in front of building. Listing courtesy of Patrick J Lyons of Gollott Lyons Real Estate. Age Under 25 Years Age Or Year Built 2006 Documents On File Blue Print Possible Uses Barber/BeautyIndustrialProfessional/OfficeRetailWarehouse Sale Includes Building And Land Sewer Community Sewer Sq Ft Source Appraisal Third Party Or Bank Owned No Water Community Water Zoning Neighborhood Commercial Dist.